“I can’t put Intermediate 1 in the gradebook,” I declared to my class. “I wish I could, but I can’t.” I continued, “So how are we going to show the number equivalent to your proficiency rating?” It turns out that everyone’s fine with being on target unless it interferes with their GPA. Shelby County Schools, where I work, has a built-in pre-unit on proficiency for every level to make sure the students, parents, and teachers are all on the same page in talking about what in the world it means to have a certain proficiency level, so the students–my students–can state the district target, my class target, and how they can achieve each level by the end of the year. That being said, I still can’t put in Intermediate 1 in the gradebook. 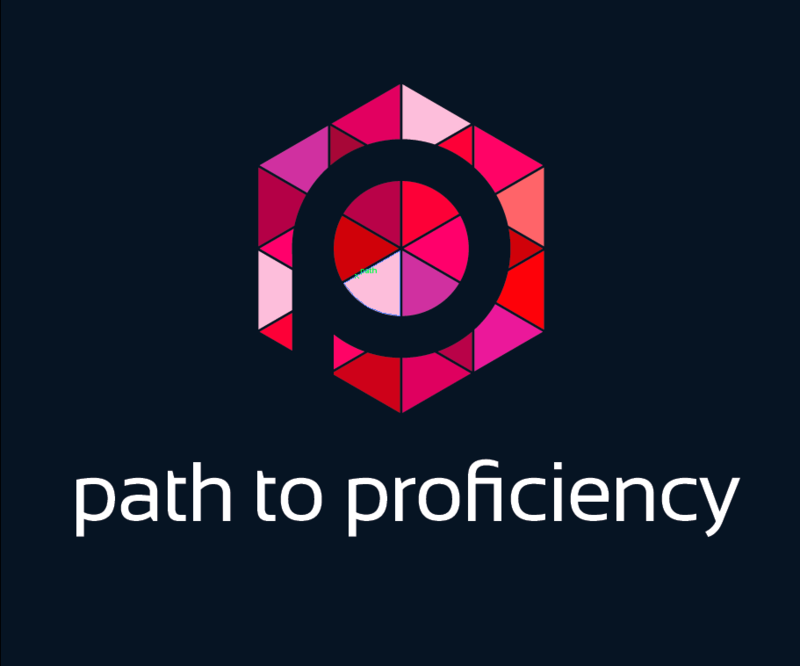 How do we track proficiency? How do I measure my students’ grades? It’s a tricky thing because while students want to be measured solely on doing all of their work, there’s no way we, as teachers, can provide any kind of feedback based solely on that. If we want our students to be proficient–actually using the language–we must move beyond grading vocabulary or fill-in-the-blank grammar quizzes and assess them based on performance in using the language. To get things rolling, take a look at what Whitehaven High School’s world languages department did last year. Or you can take a look at White Station’s scale for this year. It’s a move in the right direction, and it shifts per language level. It is important to remember that the proficiency markers are our anchors, no matter what number or letter grade equivalent you choose to use. The proficiency markers might not change much from year to year, though the grading scale might from one district to another. It is also important to reassure students (and parents) that we’re on the right path, but we’re all in this together.